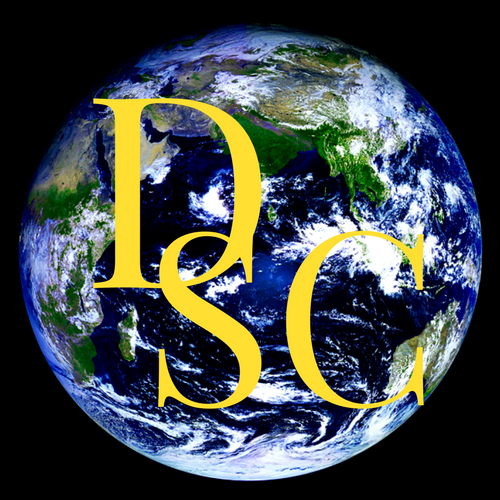 Product List | Duenner Supply Company, INC.
Click here for product details and specifications relating to chemical composition, tensile and hardness data, and physical properties. 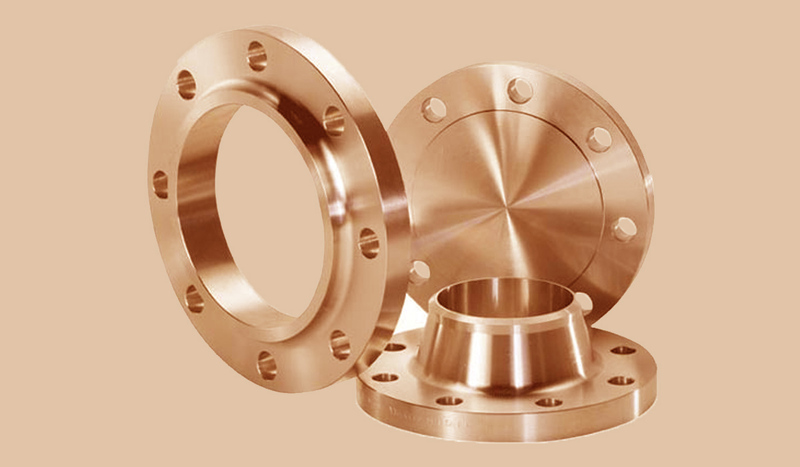 C70600 Copper Nickel is the metal of choice for seawater applications where high corrosion resistance and fabrication issues are critical. Ideal for marine and salt water environments. 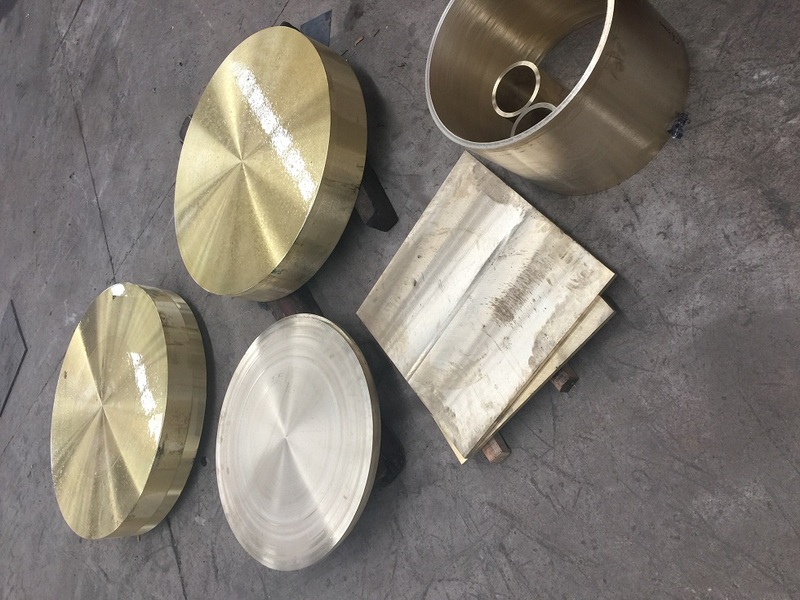 Some common applications for copper nickel include: valves, pump components, fittings, flanges and various other marine hardware components. 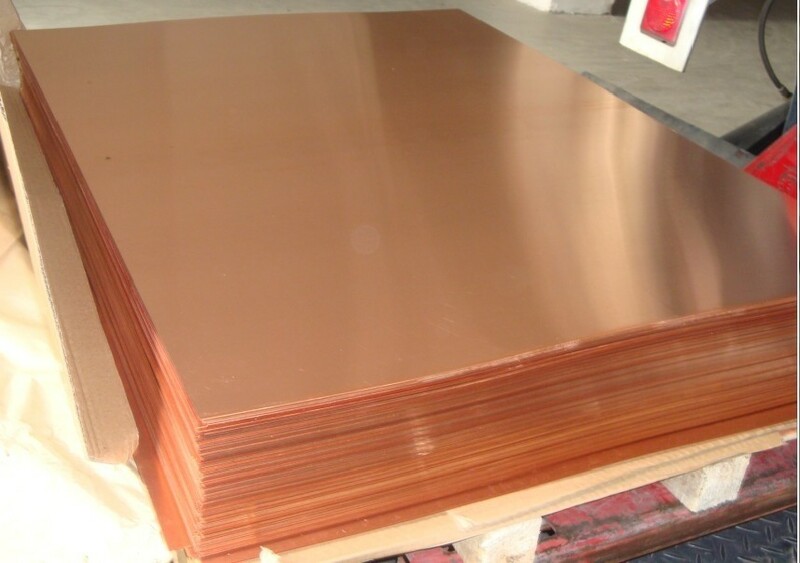 Naval Brass C46400 consists of approximately 61% copper, 38% zinc and 1% tin. Precise amounts may vary. Strength and rigidity make it ideal for construction of naval vessels. 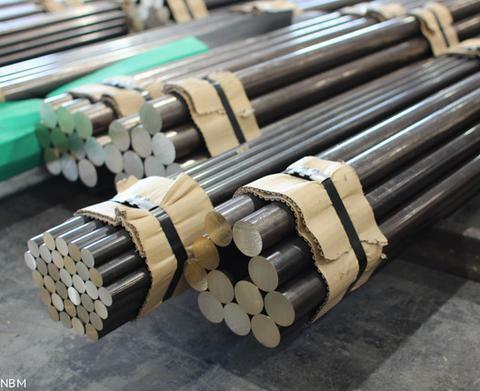 It has a high resistance to seawater corrosion when exposed for long periods and resistant to cracking, galling, and wear fatigue. 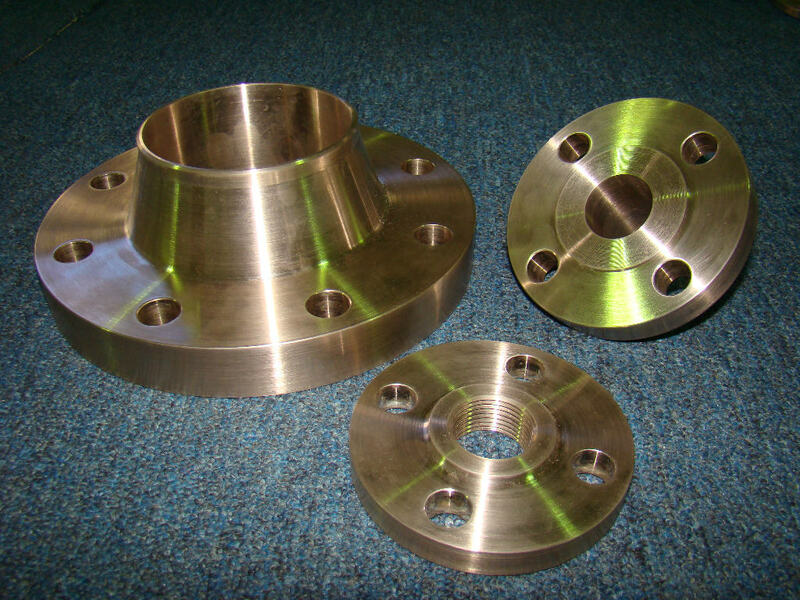 Hydraulic Bushings for Earth Moving Equipment, Corrosion Resistant Articles, Bushings, Bearings, Heat Exchanger Flanges, Heat Exchanger Headers, Tanks, Valve Balls, Structural Members, Pump Shafts, Aircraft Parts, Valve Guides, Plunger Tips, Welded Piping Systems, Balls, Gears, Cams, Pump Parts, Shafting, Condenser Tube for Power Stations and Desalting Units, Valve Seats,Pump Parts, Bolts, Nuts, Propellers and Ship Propellers. Click below to see more product uses.